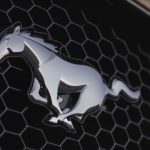 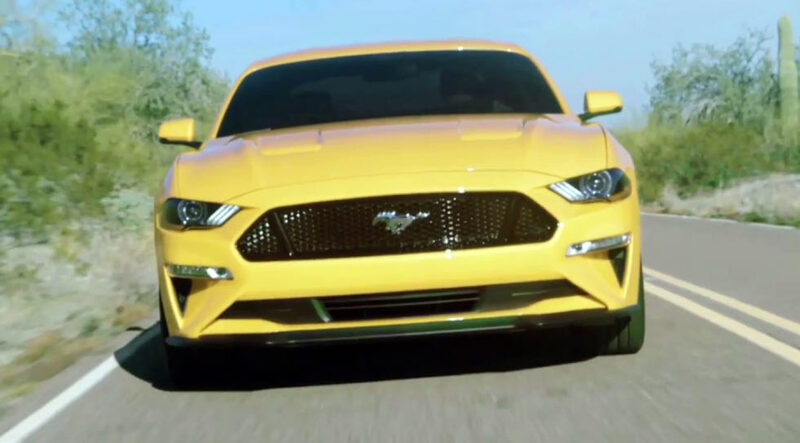 A facelifted version of the current Ford Mustang was just an obvious process, considering that most of the segment is currently undergoing serious changes in terms of design and performance, and the first presentation with the model below is the real proof that the new Mustang is going to deliver as promised. 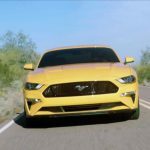 It is going to look meaner and much more aggressive while in the engine department, the model is also rumored to drop the standard engine in favor of a much more potent mill. 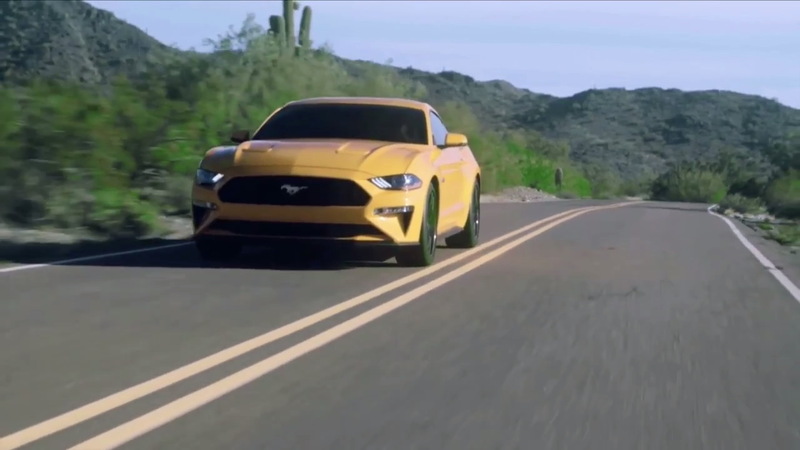 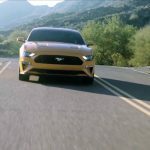 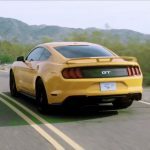 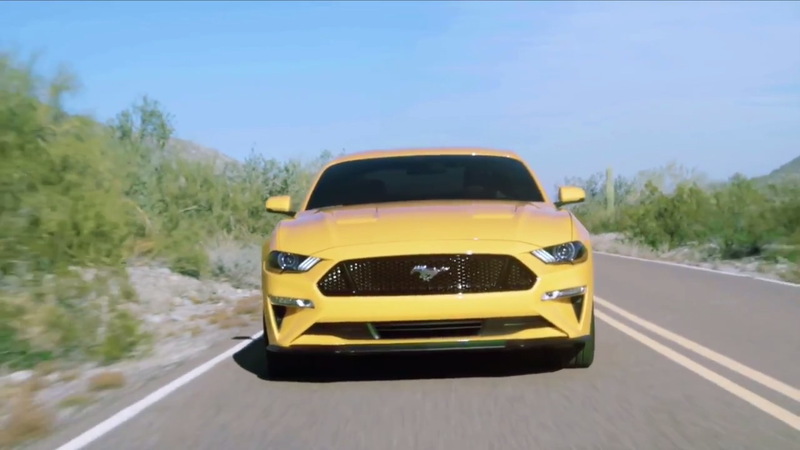 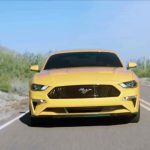 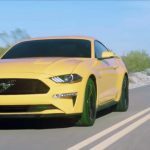 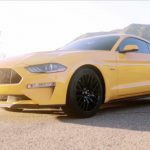 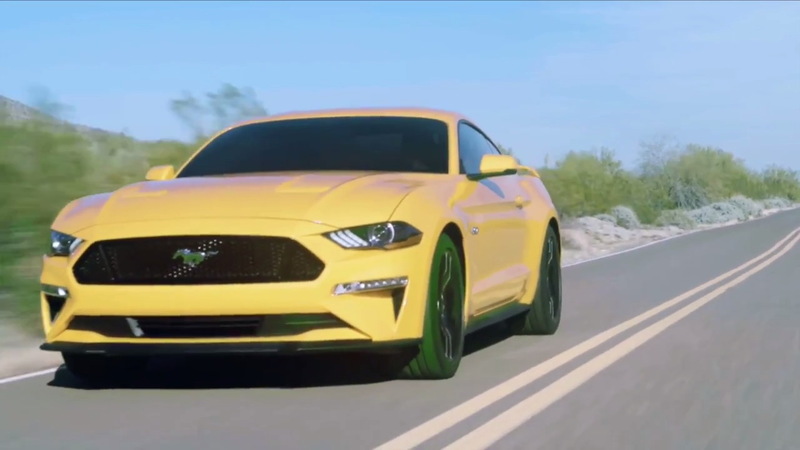 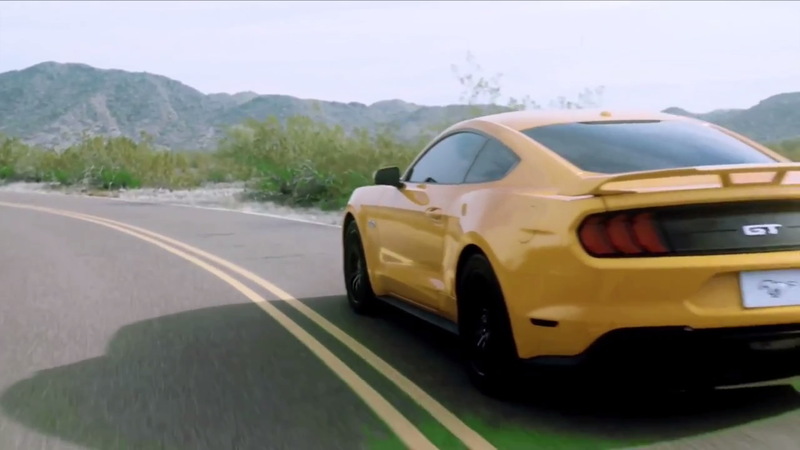 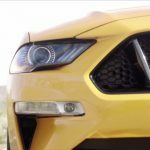 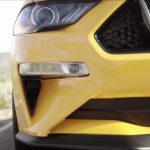 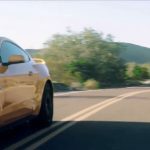 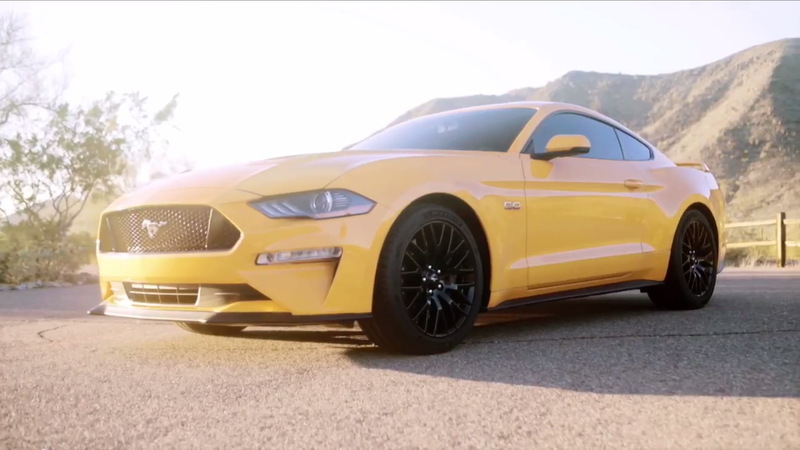 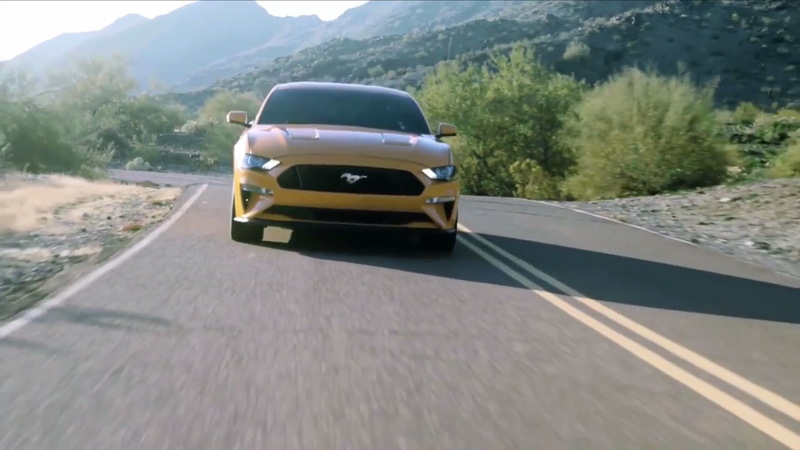 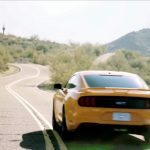 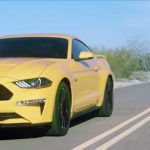 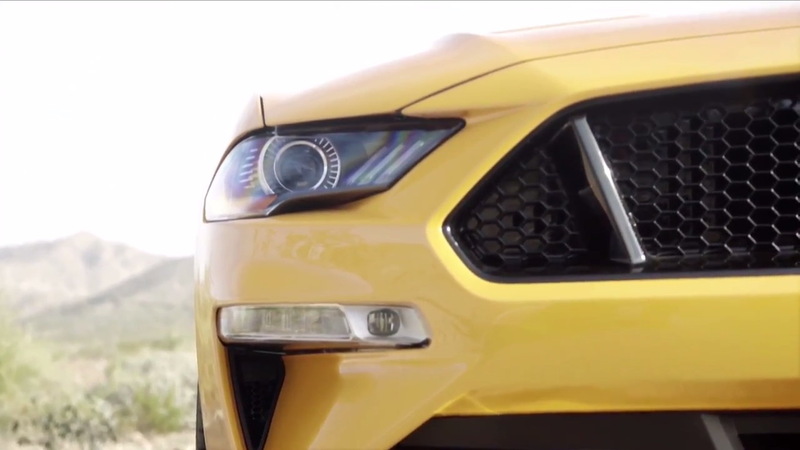 As we can depict from the first promotional video below, released by YouTube user Mustang6G, the 2018 Ford Mustang GT 5.0 is revealed here with the Performance Package, which is said to become a standard issue. 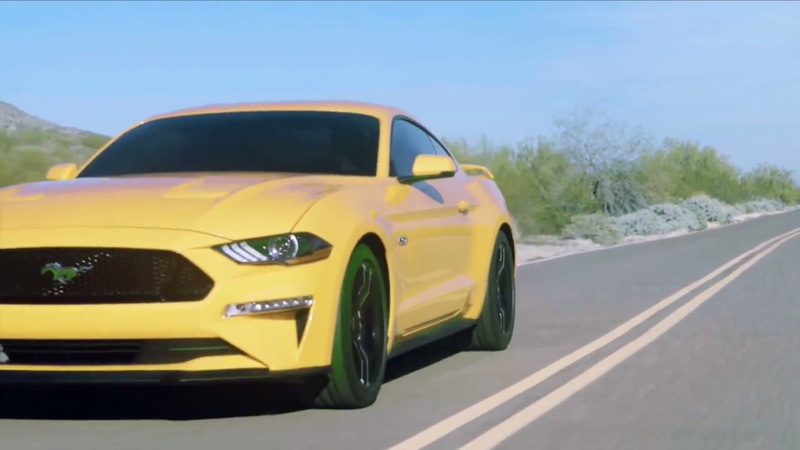 The 2018 Ford Mustang is looking better now, thanks to the revised styling tweaks. 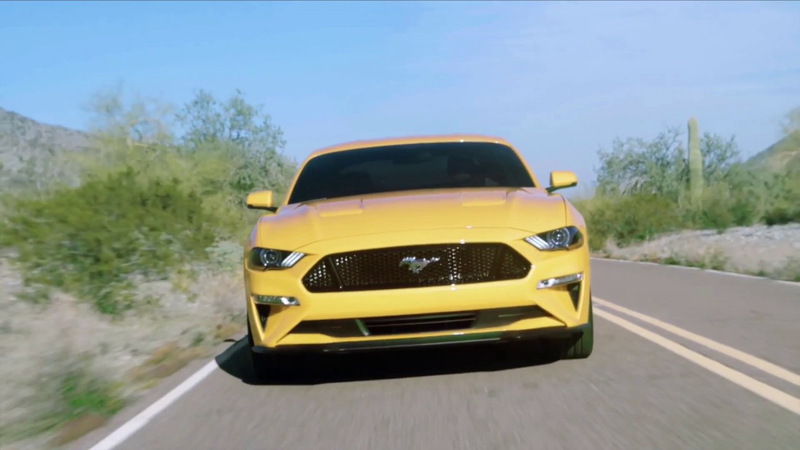 This means that up front, is has received new headlamps with smaller king on the bottom part, adding as well elongated LEDs, freshly revised bumper with distinguish openings, resculpted hood and a few other. 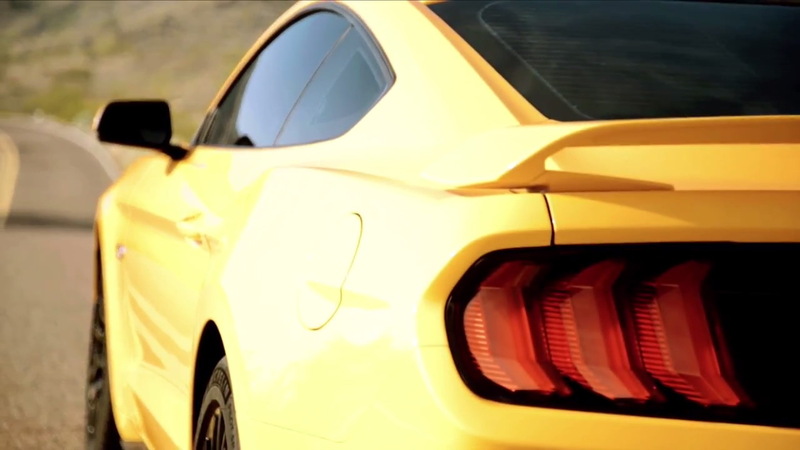 At the rear end, the model has also suffered some modifications as well, meaning updated taillamps and rear end. 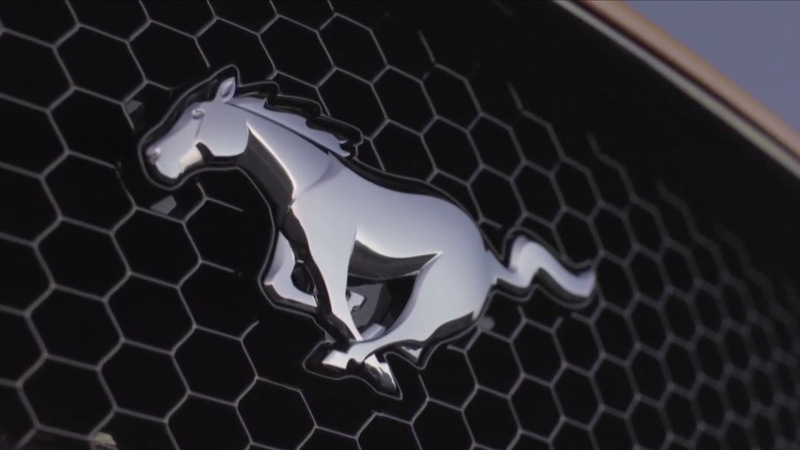 The cabin has also added some new interior trims, high-quality leather and the latest gadgetries. 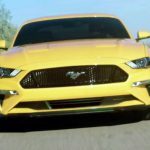 As for the engine under the hood, the new 2018 Ford Mustang is rumored to keep the 2.3-liter turbocharged EcoBoost flat-four cylinder mill as standard and loose the 3.7-liter V6 mill. 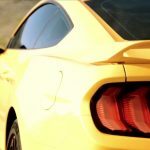 Instead, the model gains a ten-speed automatic transmission, quite high-performance and the same used on the Ford F-150 and the Chevrolet Camaro ZL1. 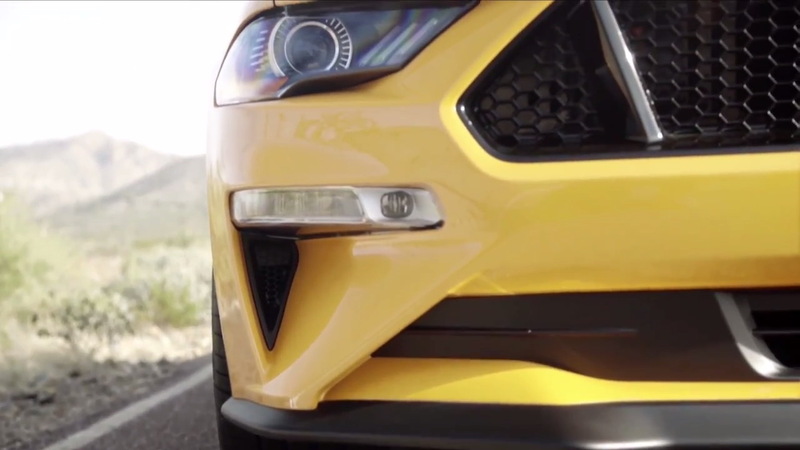 For the moment, all we have got as solid information is the video presentation below.